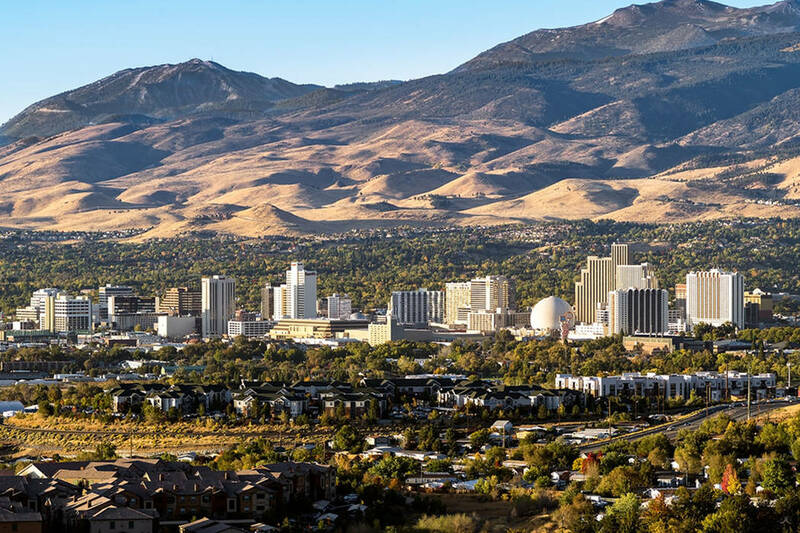 From Wednesday March 20th through Friday the 23rd, Builders Site Protection’s president Pat Mullen will be working with and meeting builders in the greater Reno and Sacramento areas. Not only will she be meeting with existing customers, she will also be stopping at new jobsites and projects and introducing the company. This is a great opportunity for builders to see surface protection products up close on their jobsite. Often times we have found that builders unsure of whether or not their custom finishes and features can be protected are pleasantly surprised when they see surface protection in person. If you have a project in the Reno or Sacramento areas please let us know and we can schedule a visit to your jobsite. Pat will have a car full of surface protection samples to share with commercial and residential builders. This entry was posted in sales & specials, Uncategorized and tagged customer service, outside sales, sales by admin. Bookmark the permalink.